To get more Green councillors elected, we need lots of helpers on election day, 5 May 2016. Please come and help wherever there are elections this year. 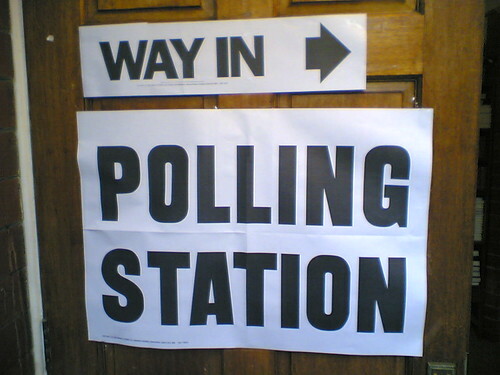 Telephone or visit green voters to remind them to get to their polling station. Help voters get to the polls (from giving lifts to baby sitting). Sit outside polling stations smiling at voters and writing down voter numbers (Telling). Walk or cycle around town, with Green Party banners, handing out pledge cards. Help at our committee rooms (from making tea and coffee to entering data into computers). In the evening, as the ballots are opened, tally the votes (so we know where people are voting green). Get in touch with your local party and offer to help, or come to one of the linked target campaigns where we can win this year.